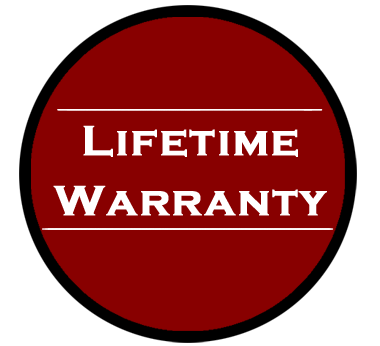 Why Choose Wallkill Body Shop & Glass Inc.? Thank you for taking the time to view our website. If you have any questions, feel free to contact us! 6 Months special financing available on purchases of $199.00 or more made with your Wallkill Body Shop & Glass credit card. Subject to credit approval. Minimum monthly payments required. Ask us for details. Help us promote responsible driving. 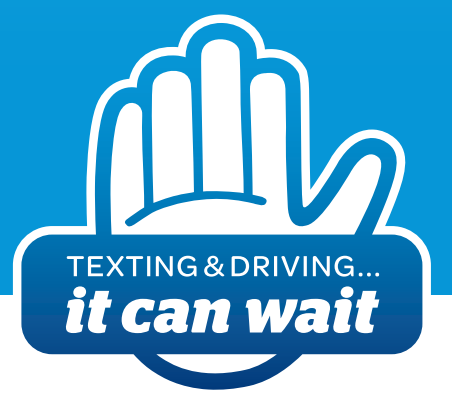 Click Here to view information on texting while driving and how to prevent it. Wallkill Body Shop & Glass Inc.